Your Key to Unlock Happiness, Knowledge, Health, Power & Control in Your Life! 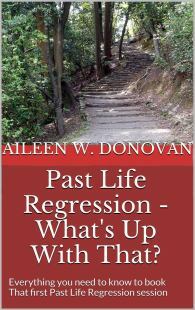 Our Epiphany Sessions are based on the Dolores Cannon Method of Past Life Regression. It will give you answers to concerns about financial issues and making ends meet. It will give you freedom from stress and anxiety about the ‘unknown’. It will give you the truth about your ‘Life’s Purpose’ and how to live it. It will give you an increase in confidence in yourself, and your capacity to handle any challenges that you are faced with. It will give you the answer to any question you are ready to ask and receive the answer to. You’ve come this far struggling through life. The answers have always been inside of you. You just weren’t able to access the information before. An *Epiphany* Session will positively change your life.